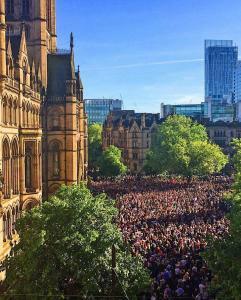 On 22nd May late evening there was the life devastating terrorist explosion at the Manchester Arena. There were 23 adults and children killed and 116 were injured, some critically. 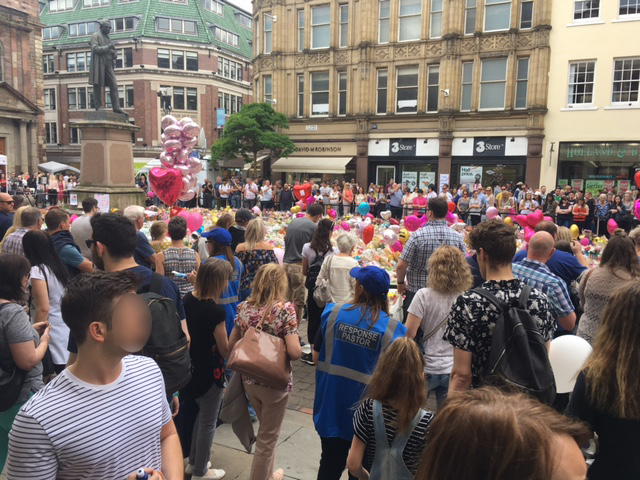 The emergency and rescue services responded quickly and have been working tirelessly rescuing people and investigating the attack. 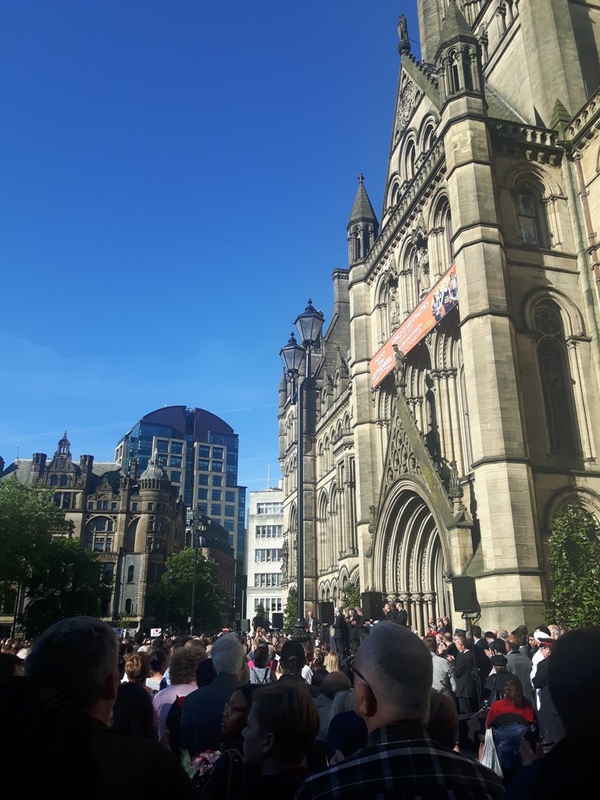 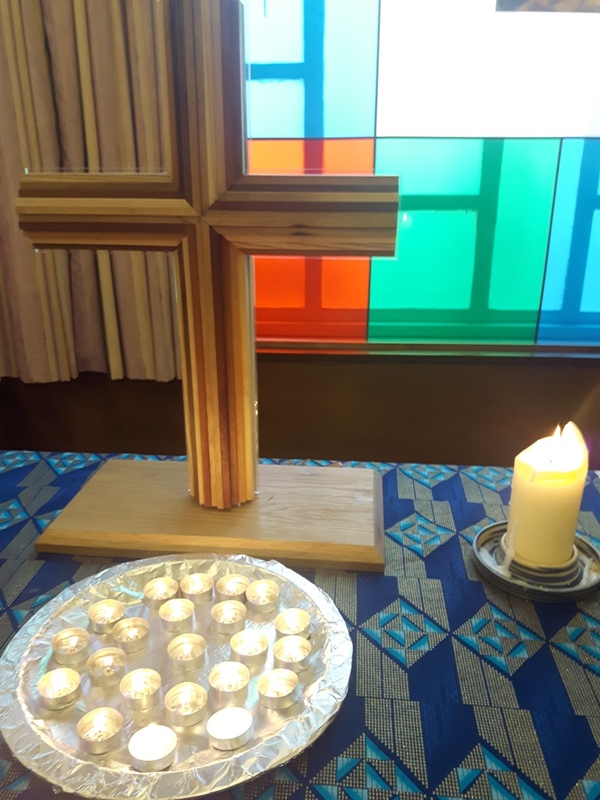 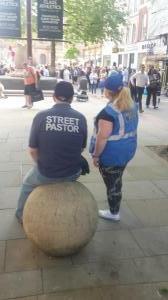 The next day Response Pastors mainly from South Yorkshire area responded and deployed into the City Centre area of Manchester, they liaised with local Churches and the Police in order to provide appropriate compassionate care and support within the immediate grieving communities. 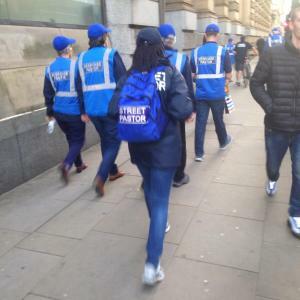 Response Pastors from many parts of the UK joined the South Yorkshire teams over the days and were assisted by Manchester area Street Pastors who patrolled within the teams where possible, their local knowledge and experience was indispensable. During the week that they all deployed for, they were able to share compassion and hope with many people, whilst also assisting where requested by the Police and other authorities. 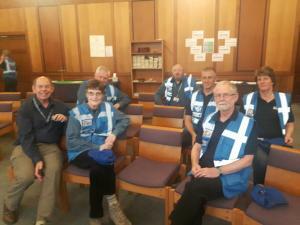 There was also a Response Pastor critical stress adviser on site for most days to give assistance where needed. 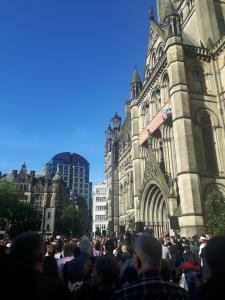 Response Pastor Team Leaders said of the experience: “What an incredible day we are having here in Manchester. 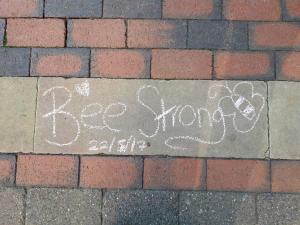 Truly humbled by the whole experience. Many many broken people here today and so blessed to be able to serve in this way as Response Pastors”.